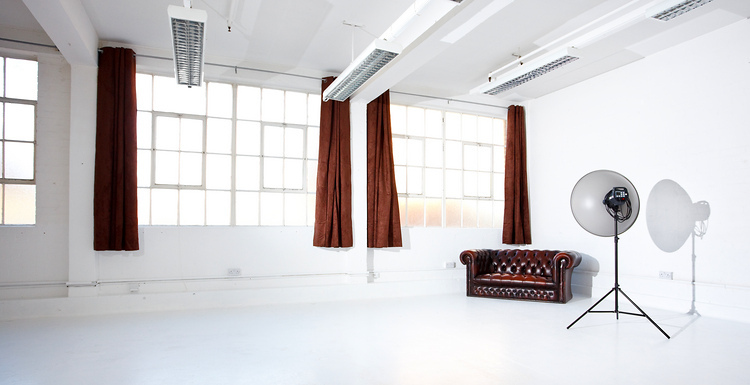 Photography Studio Hire London – Your first time. For many starting photographers willing to hire a photography studio could be a challenge. Partly because you have never done it before and partly coz you do not have much experience in studio lighting. So in this article I will guide you from start to bottom on how to do it and what to avoid. 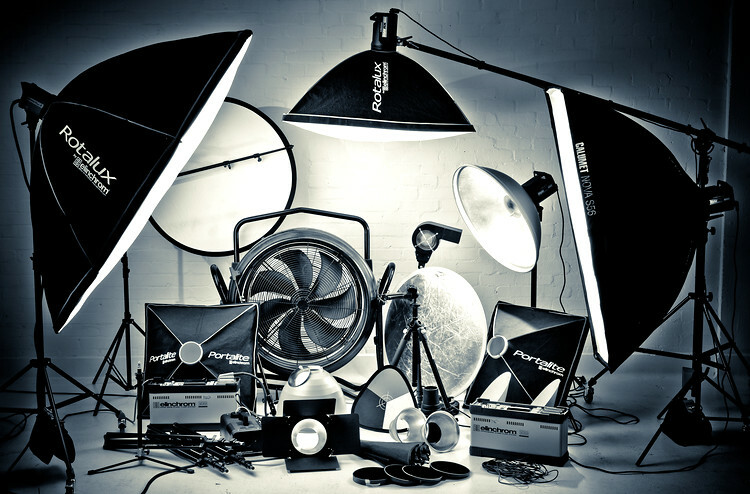 Here are a few things you may want to check before booking photography studio hire London. 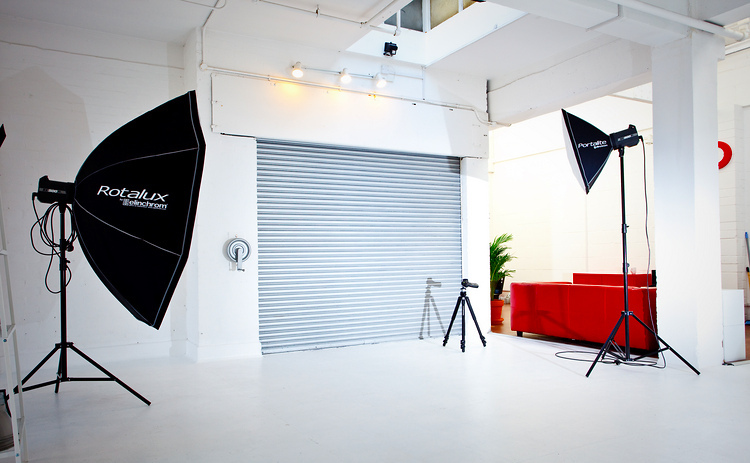 – there is a big choice of photography studios in London with variety of sizes and prices. Always remember to pick the right studio size for the shoot. If you are planning to bring lots of models and a bigger team you may have a problem. Some of the studios have a limit of how many people can be accommodated. It is a good idea to check the website if there are any restrictions or call the owner for more information. – always check with the studio what is included in the hire price. Some of the studios have all the lighting and props included in the price and some will charge you extra for everything. Most of the studios have everything listed on the website, read carefully to avoid any inconvenience and disappointments. – it is very important that you come and finish on time, in many cases there will be another person booking the studio after you and it is not nice to let the next person wait for you. Plus the studio owner may charge you extra for the delay and overtime. Always include setup/take down time in your hiring hours. That means that if you book studio from 10am till 2pm you have to do everything within the time frame. – a good photography studio hire studio is usually booked up within one or two weeks ahead so do not expect to book the studio for Saturday calling on Friday. Make sure you call for booking much earlier. Most of the owners will reserve a date for you for a day or two giving you time to organise everything. Also most studio will require from you a non-returnable booking fee to secure your date. This is to make sure that you will show up on the day and that the owner does not lose revenue in case you don’t show up or have an emergency cancellation. Here is the link to one of the photography studio hire in London.